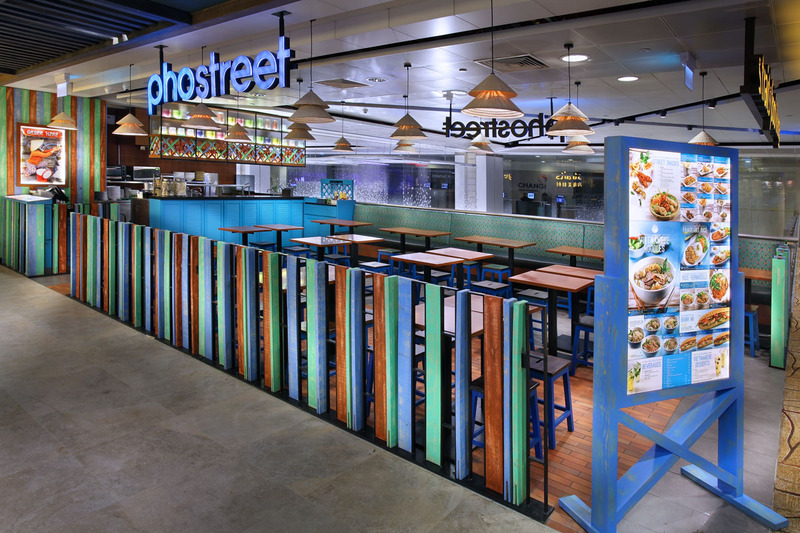 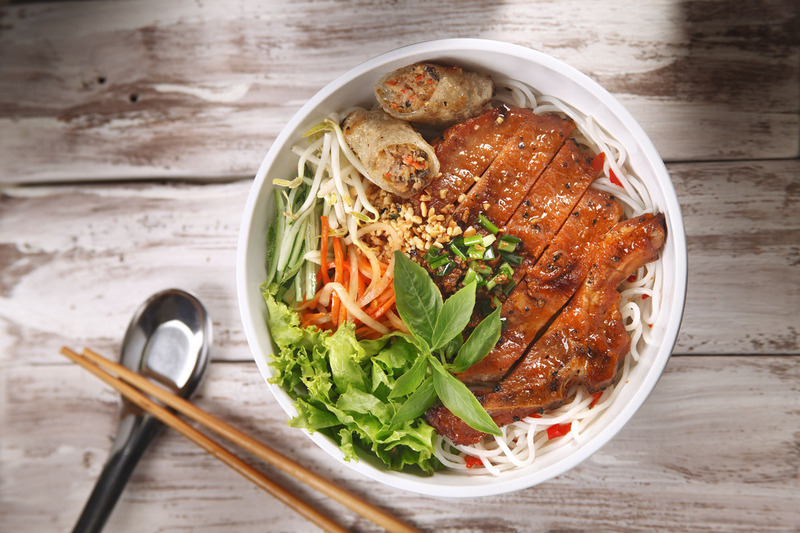 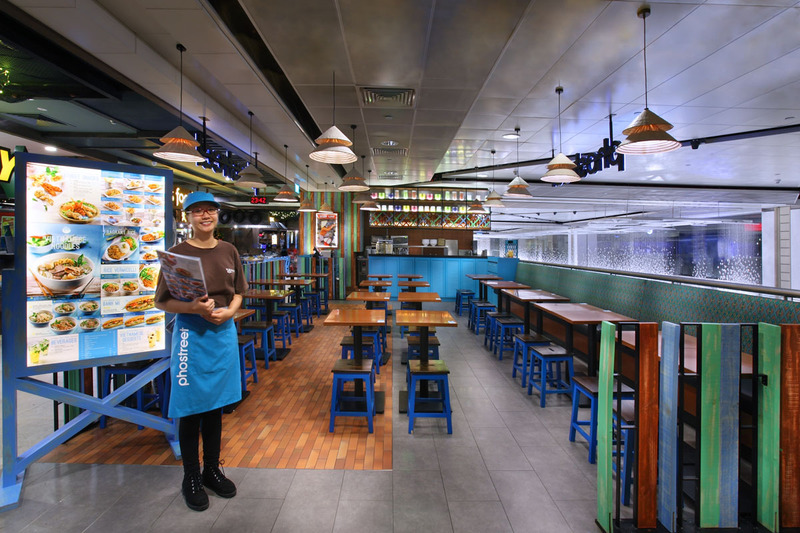 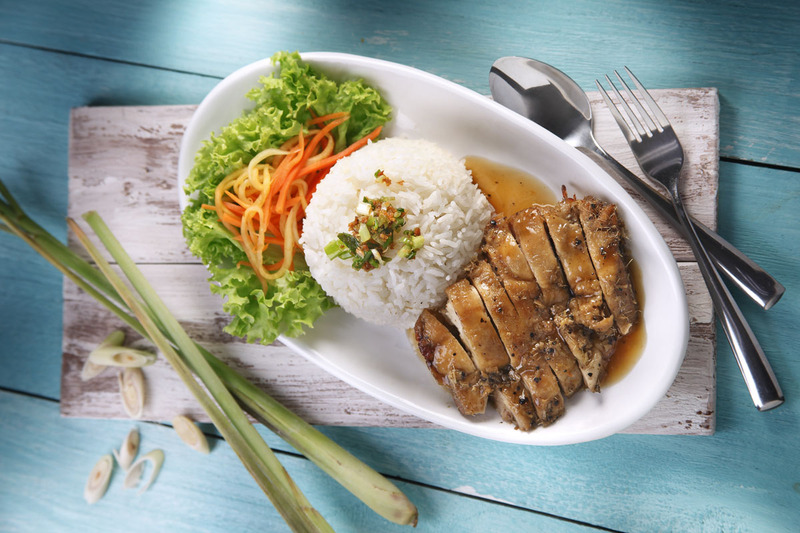 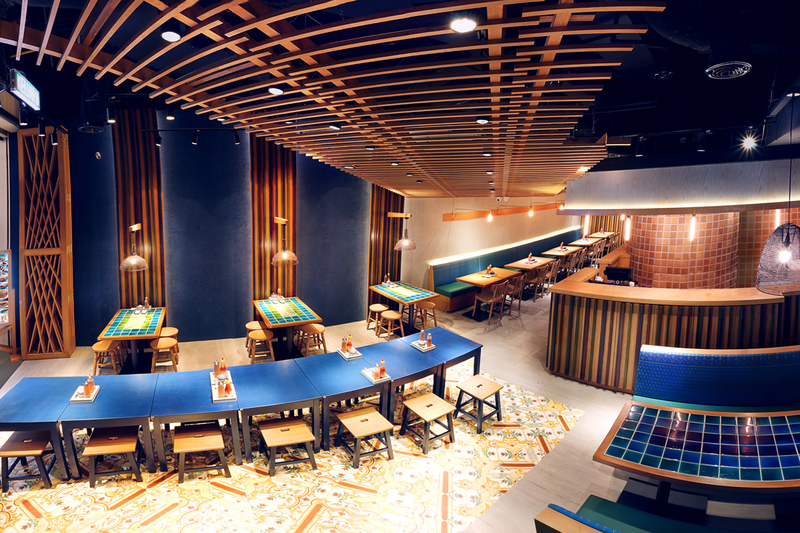 Pho Street aims to ignite the Vietnamese food culture in Singapore with an emphasis on pulsating Vietnamese cuisine. 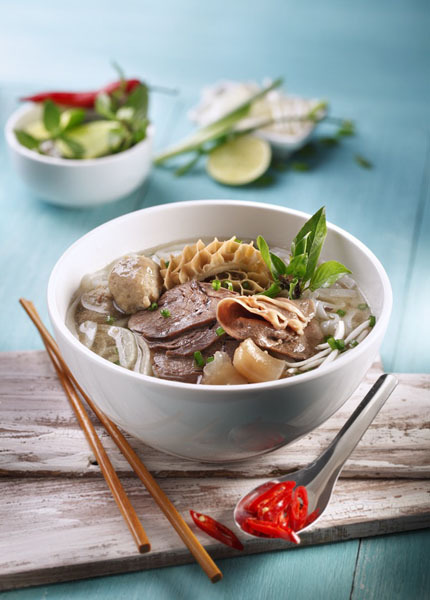 Serving up a vibrant mix of Vietnamese delights from different regions in Vietnam as well as the healthy and tasty nature of Vietnamese fare, diners can indulge in our signature Beef and Chicken Pho, with the flavorsome stock promising to wet your taste buds. 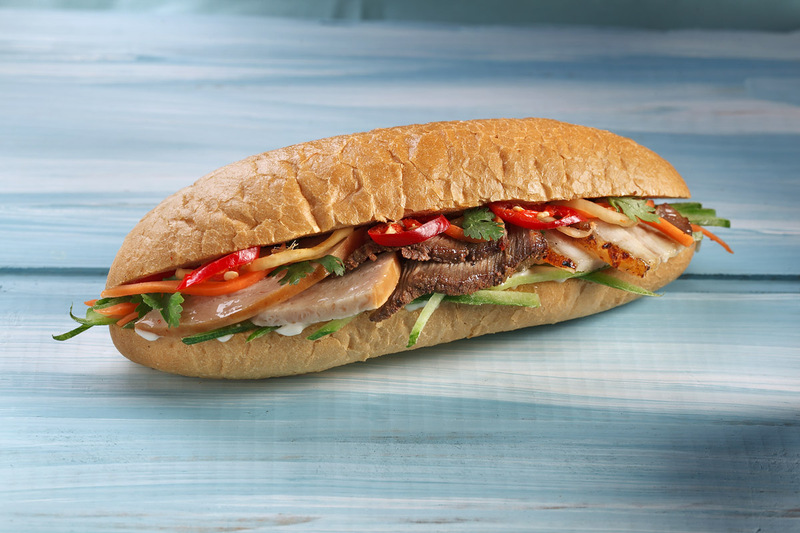 Pho Street also offers a wide variety of street snacks which includes the famous Summer Roll and Fresh Pork Spring Roll.